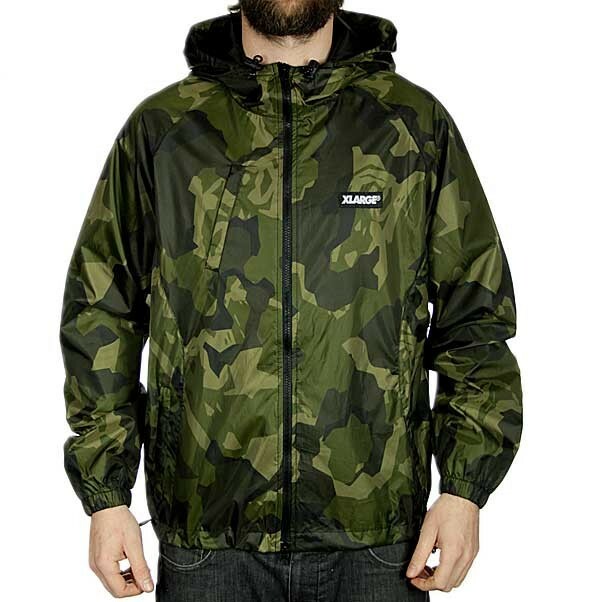 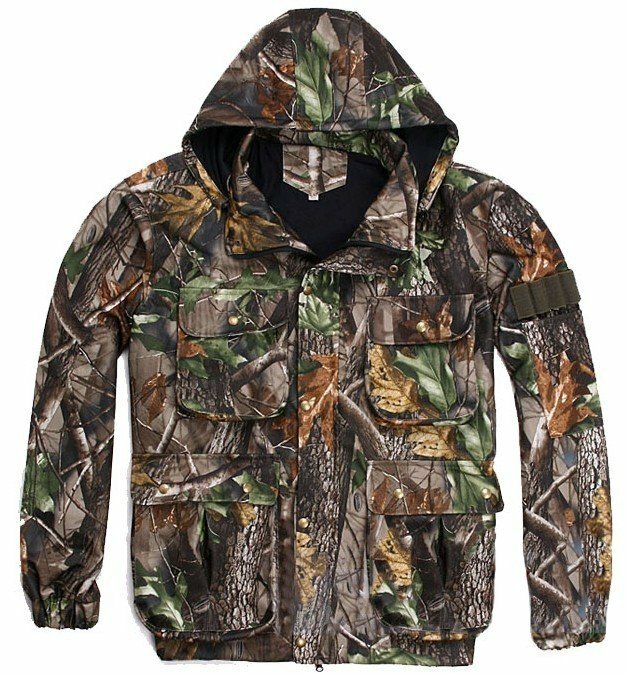 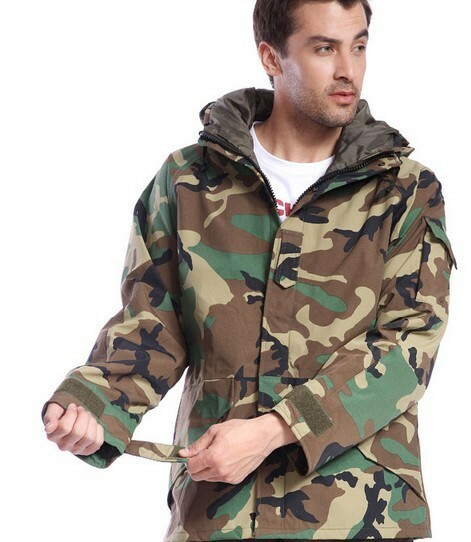 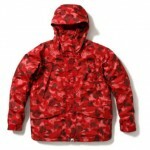 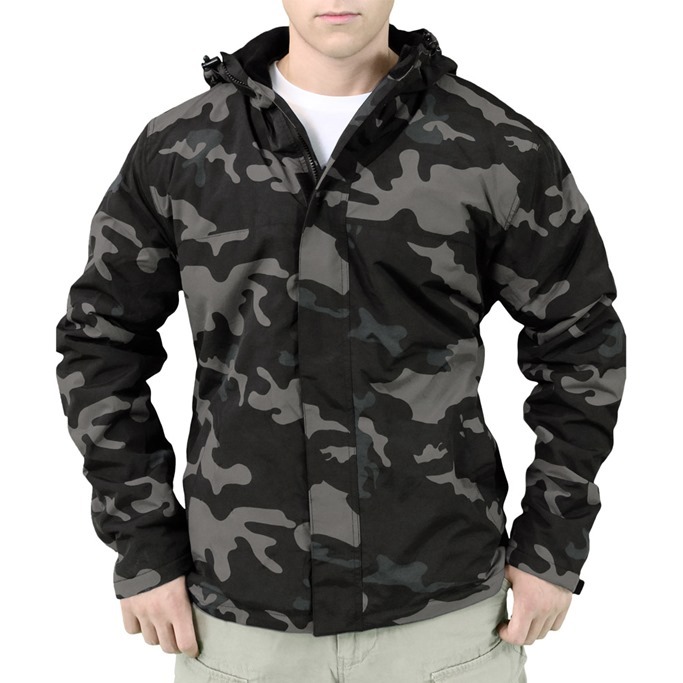 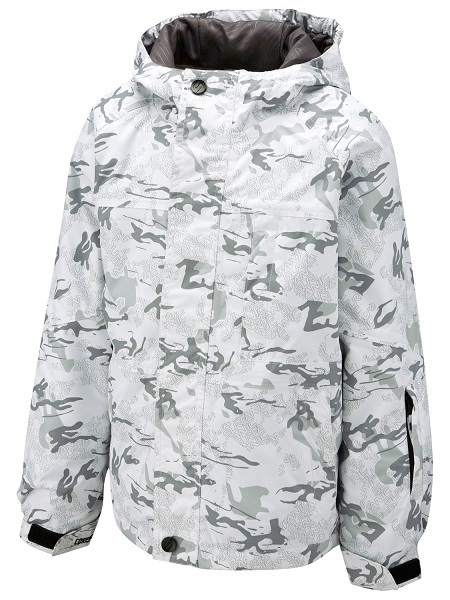 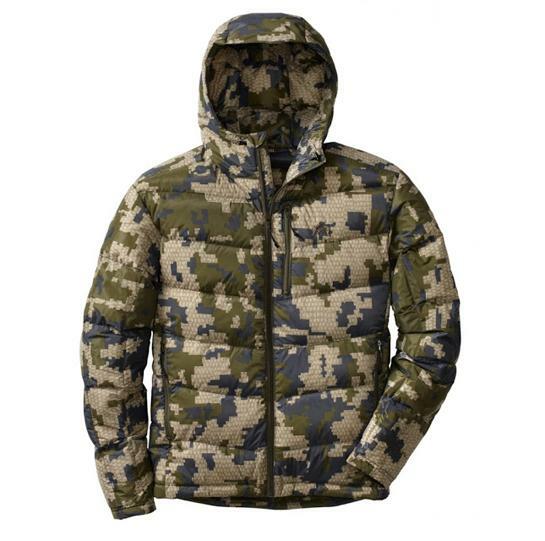 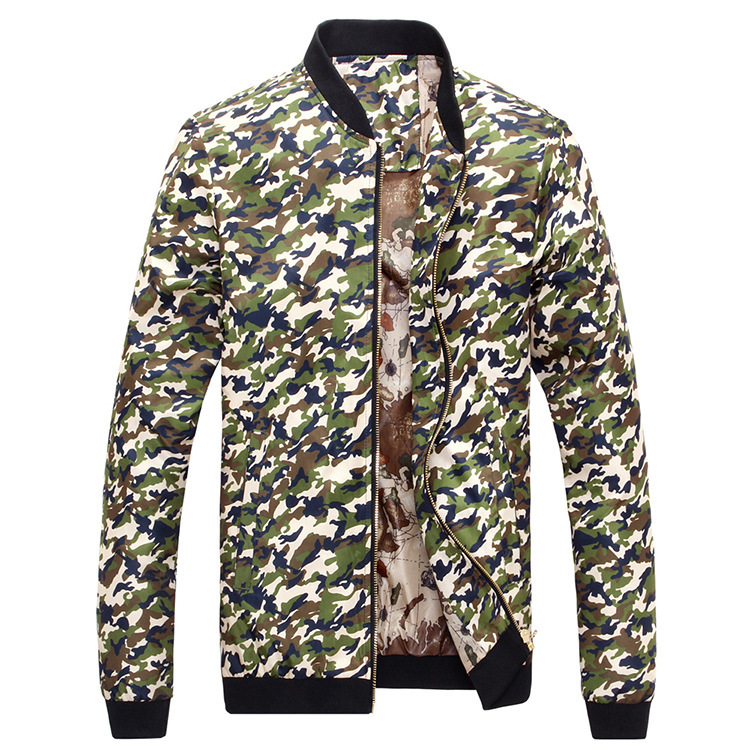 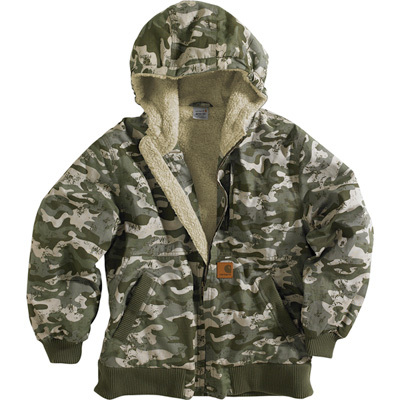 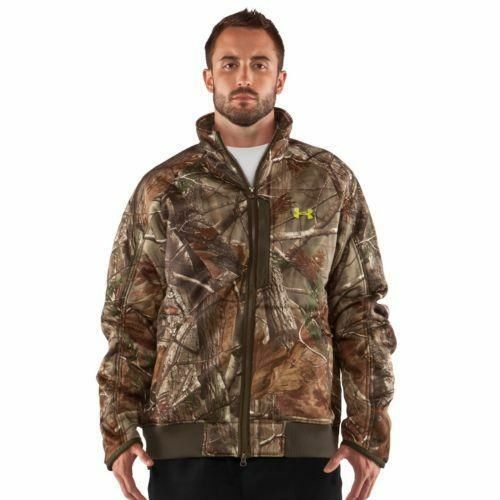 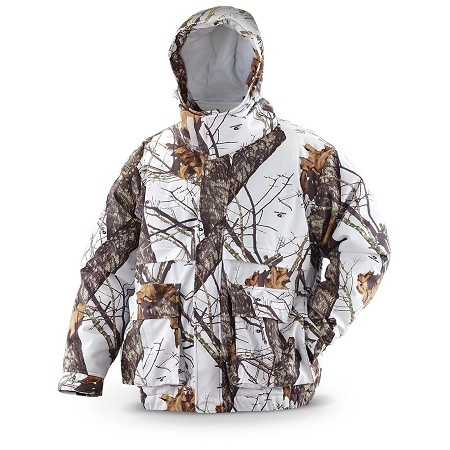 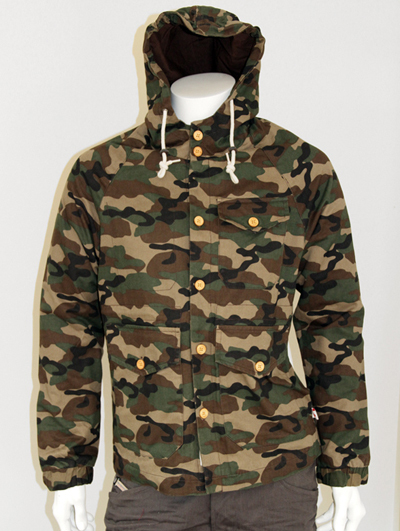 There are countless ways that you can sport camouflage jackets. 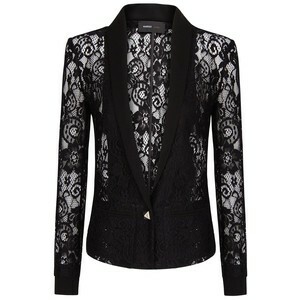 They are dominating the world of fashion for a long time. 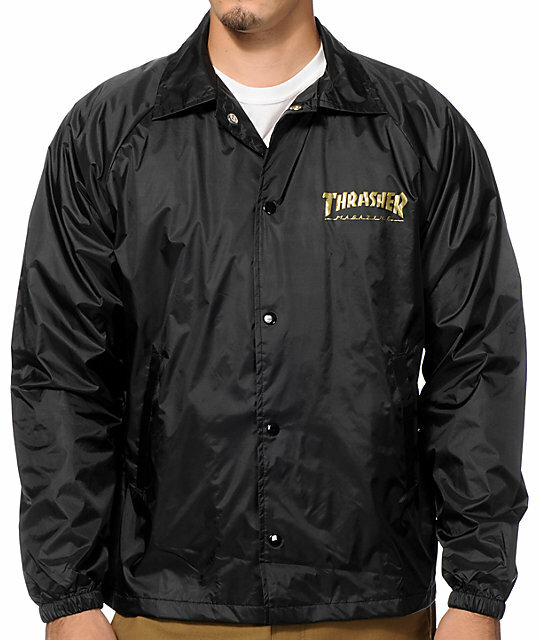 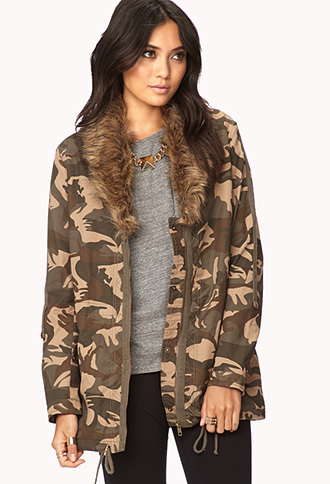 It is great if you are looking to get a urban casual looks. 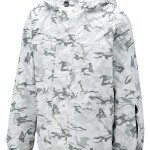 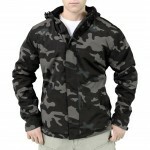 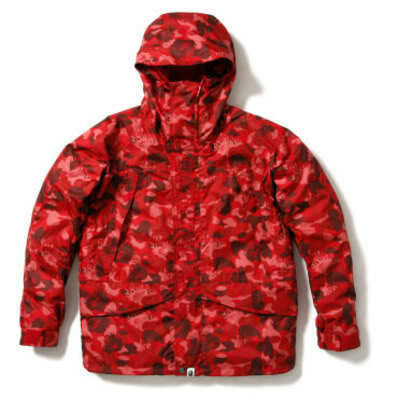 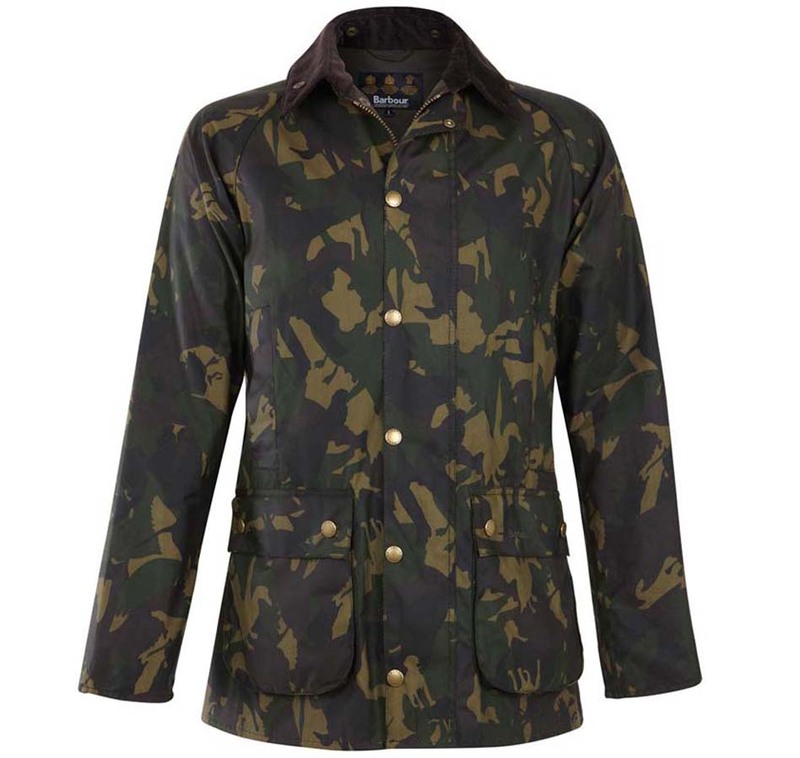 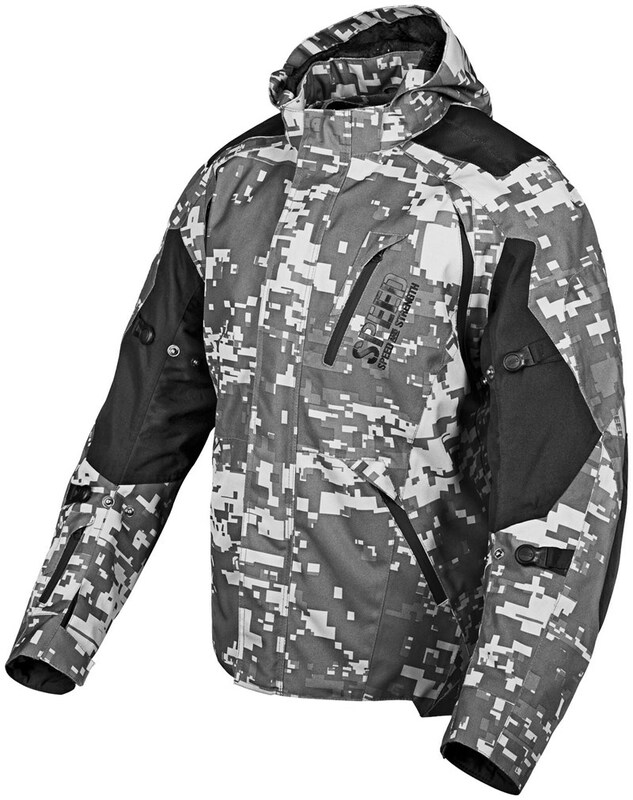 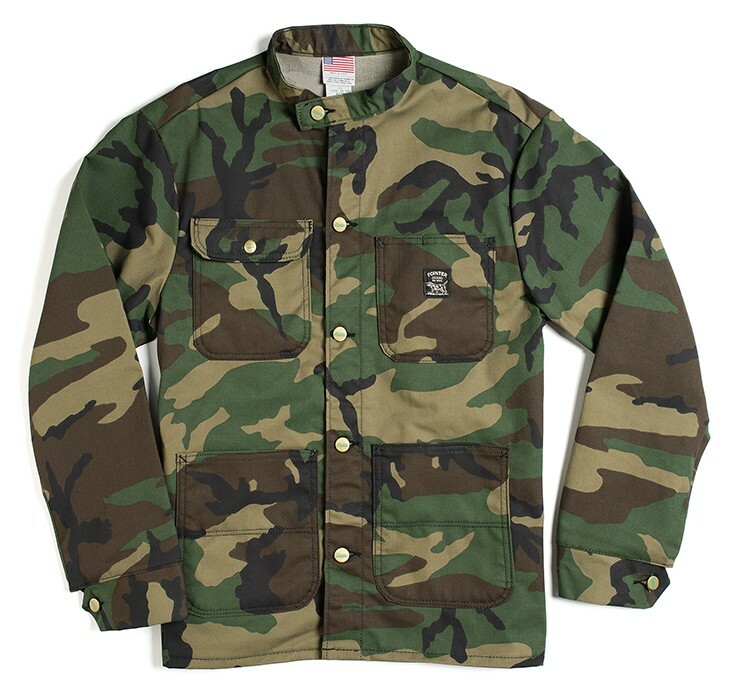 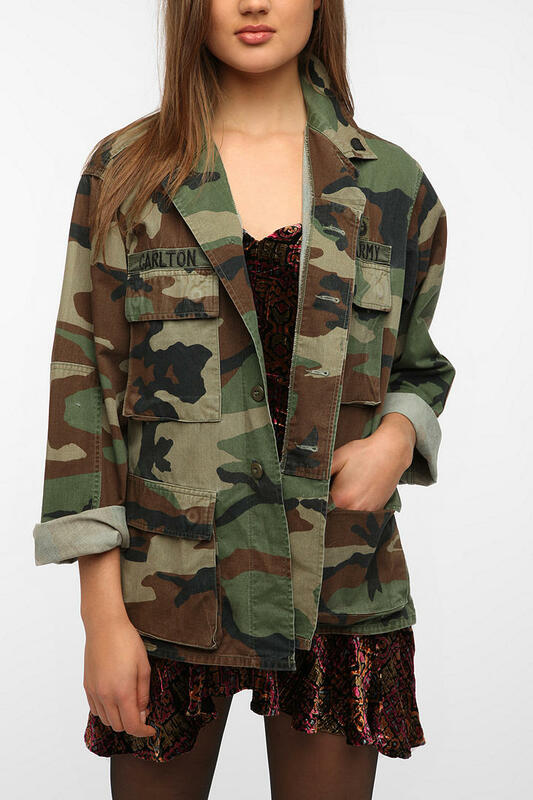 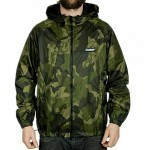 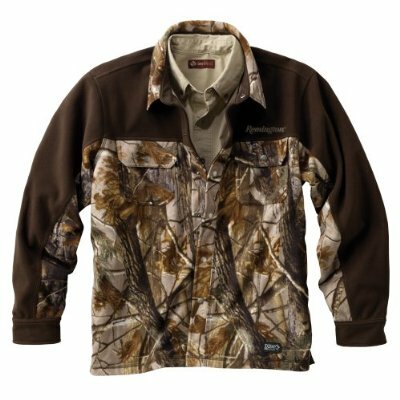 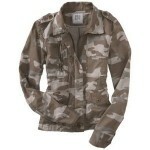 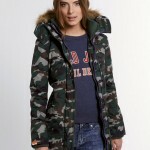 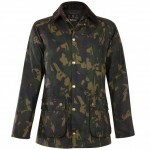 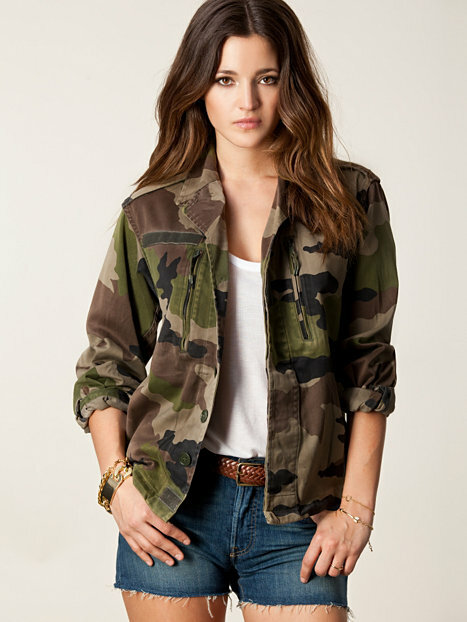 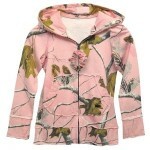 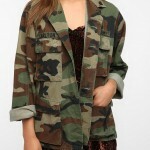 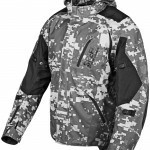 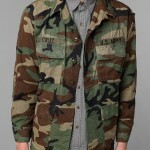 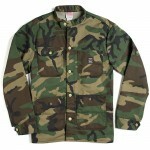 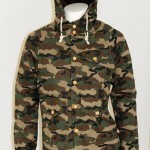 In general they look begrimed,, but there are no shortages of refined and refreshed camo jackets. 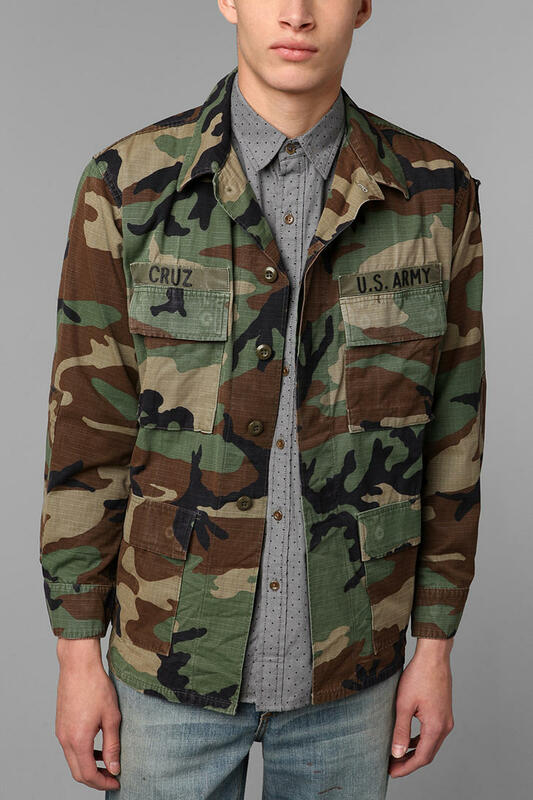 Embrace this military inspired trend this season. 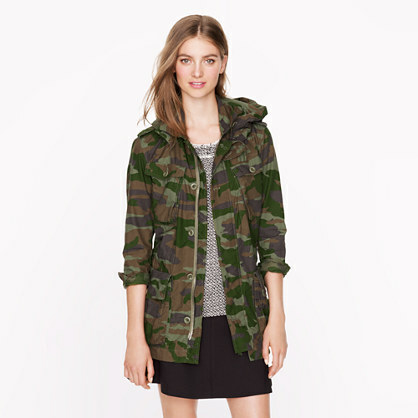 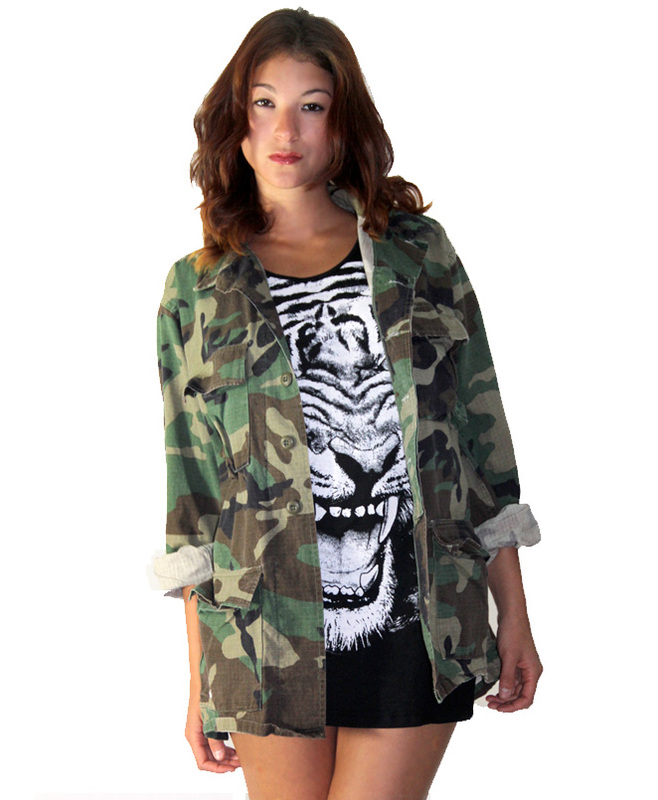 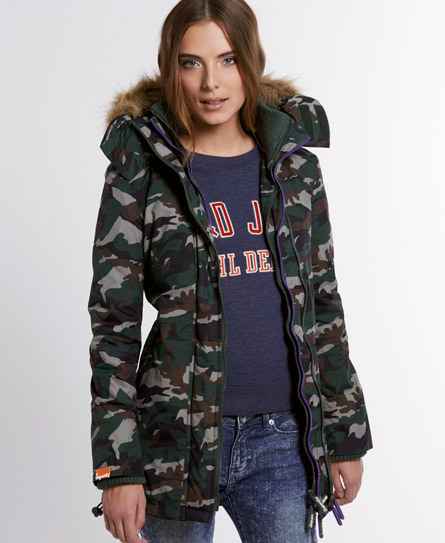 Camo prints are relishing a fashion moment these days. 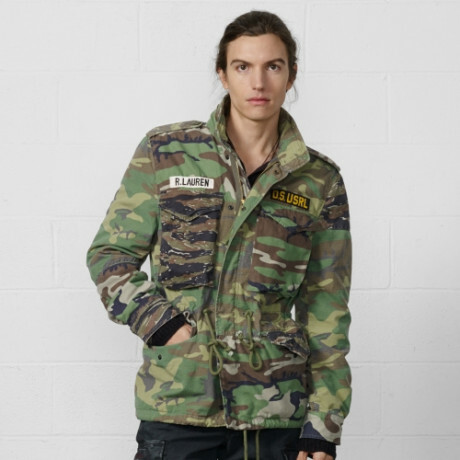 It is not just the true on the fashion runways, but international celebs (Olivia Palermo, Cara Delevingne, Rihanna, Ellie Goulding, Rita Ora, Heidi Klum and others) are also relishing this trend lately. 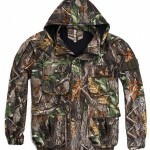 Each fashionista has their own take in this fashion category. So, feel free to team it up with anything you want.